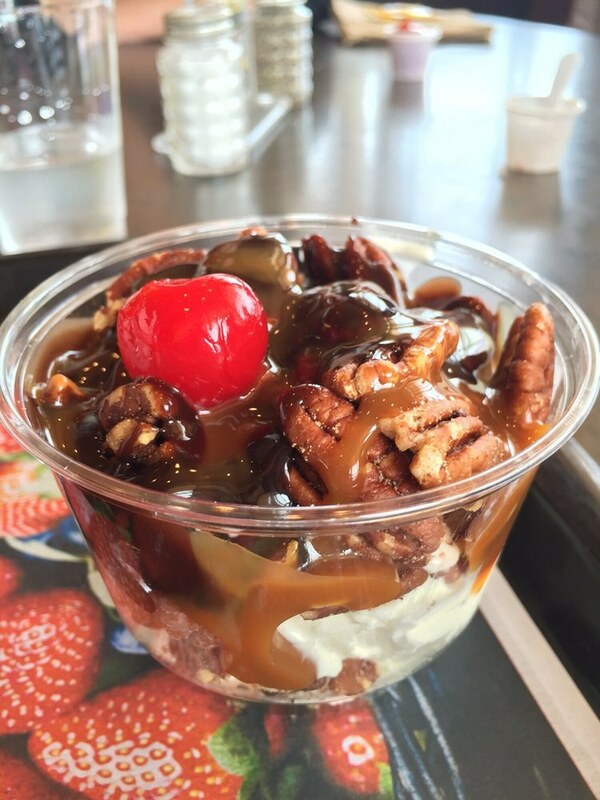 Frozen custard is basically a food group to us in Wisconsin. Find out which places have the best of the best. It's a proven fact that people living in colder climates tend to eat more ice cream than those living in warmer climates. 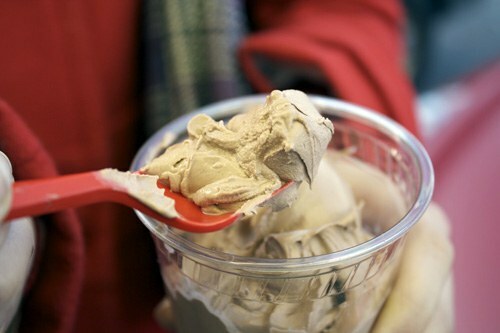 So it's no surprise us Wisconsinites treasure the best kind of frozen treat: frozen custard. 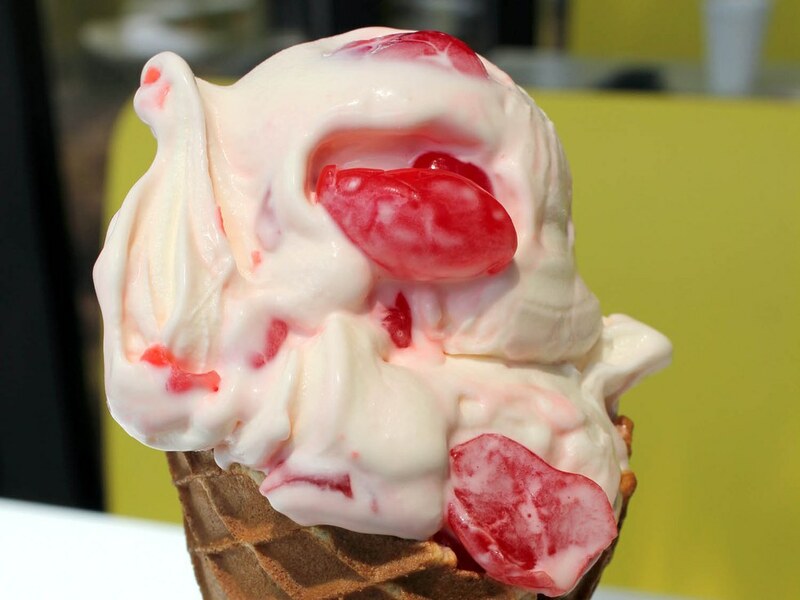 Here are the top 10 places to grab a cold treat this winter break. As you can probably tell, this is the only chain restaurant on the list. Normally, I wouldn't think about including a fast-food restaurant. However, since Wisconsin is the birthplace of this highly popular Butterburger and frozen custard joint, I felt it would be wrong to leave it out. 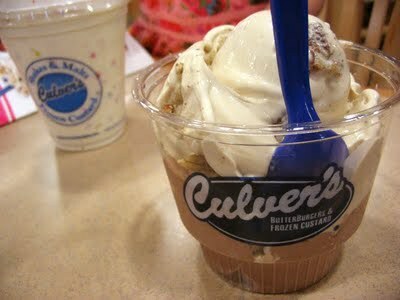 What is special about Culver's (compared to the rest of the list) is that you can customize your own flavor in a concrete. So that means if your little heart desires a chocolate caramel Heath concrete, you can have one any day of the week. Although this doesn't place in the top five, it's still worth checking out. The custard is creamy and placed in homemade waffle cones while the customer service is friendly and warm. 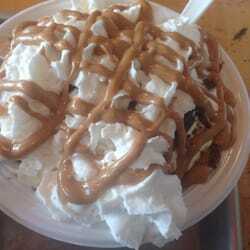 Gille's Frozen Custard is extremely special because it is the oldest frozen custard stand in Milwaukee. Opened in 1938, their custard quickly became a hot commodity and soon started selling frozen custard to local grocery stores. 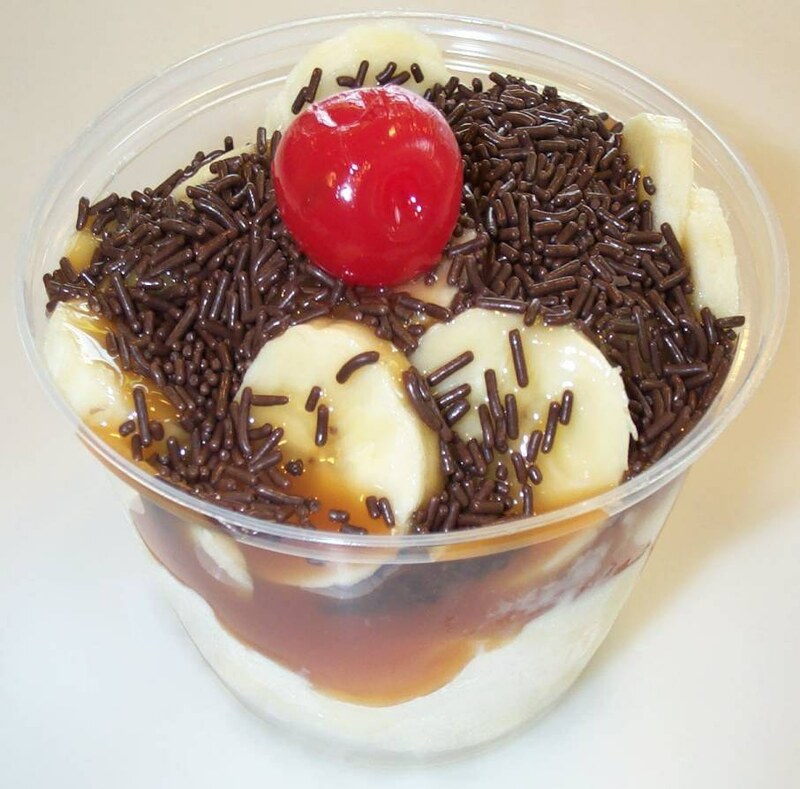 Every since 1972, their frozen custard can actually be found throughout grocery stores in the Midwest. 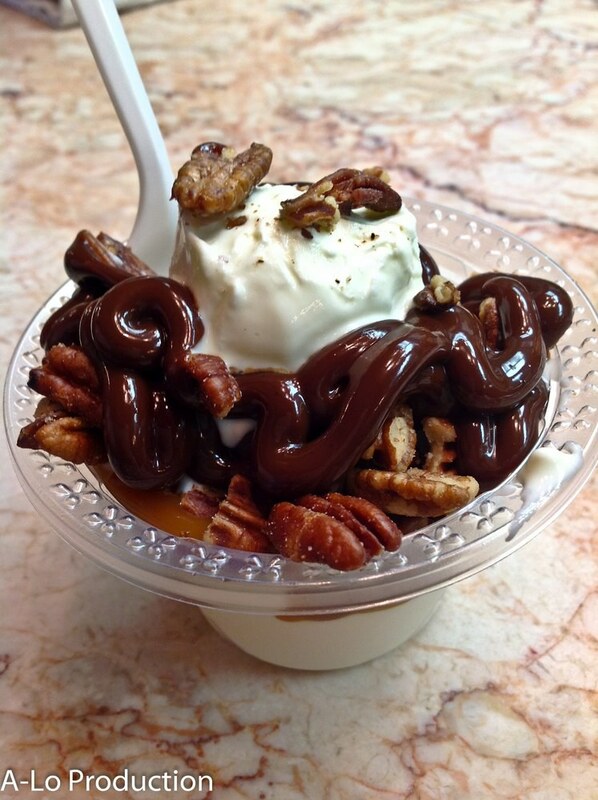 What's so special about this little-frozen custard stand in this small suburb of Milwaukee? They are famous for their unique puppy chow topping that can be found nowhere else! Usually, I would praise this restaurant for its amazing Twisted Mac & Cheese or panini, but I think Out and Out is very underrated for its custard. 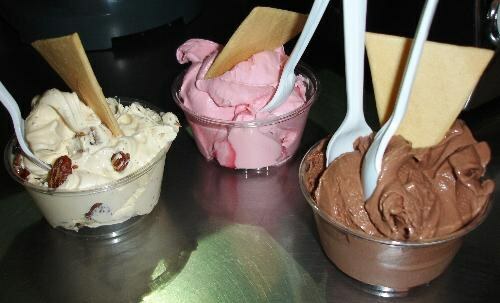 Whether you are a newbie trying it out for the first time or a returning customer, think twice before passing up a scoop of chocolate custard. What really makes this stand a must-try isn't just the custard but the setting. 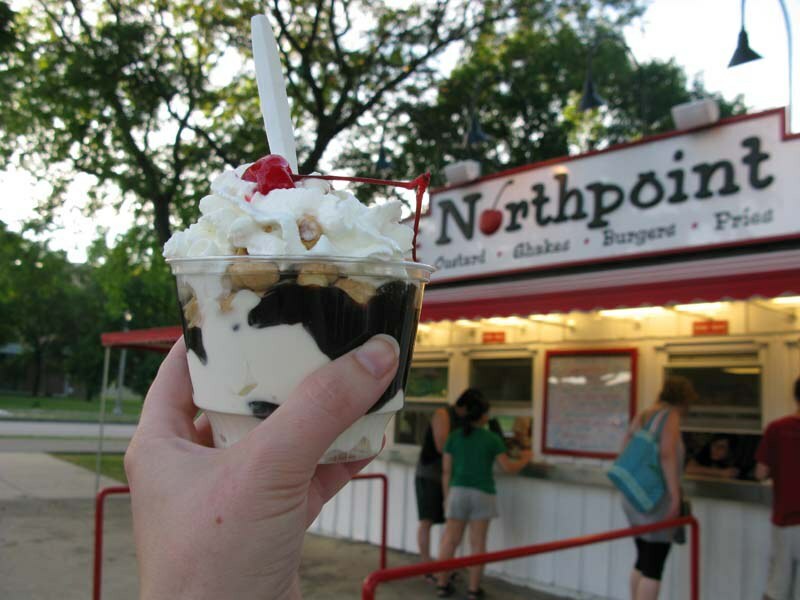 Located on the lakefront and a stone's throw away from Bradford Beach, this custard stand is a hot spot throughout the summer. 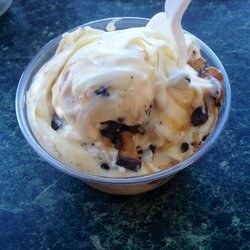 Drive too fast and you might miss this small custard stand in the northern suburbs of Milwaukee. This frozen custard is some of the creamiest and satisfying that I have ever had so I highly recommend stopping by. Not only does this hidden gem have a drive-thru but awesome flavors like Mint Drumstick and Coffee Heath Bar Crunch. Plus, if you're craving more than ice cream, Robert's jumbo-burgers are the size of your head. 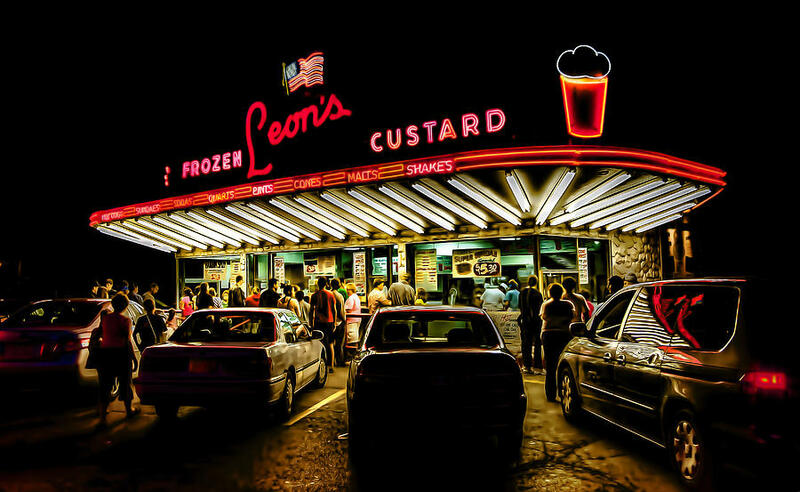 Famous for their old-school atmosphere and insanely delicious butter pecan frozen custard, Leon's definitely deserves second place. It's a Milwaukee classic and duly represents the frozen custard capital of the world. Location: Milwaukee, Wis. and Brookfield, Wis.
With two different locations, two different "flavors of the day" every day, the eye-catching wafer in every scoop, and the best Oreo custard shake ever, Kopp's easily takes first place. If you live in the Milwaukee or Brookfield area and haven't been to the holy grail of custard stands, please go as a Christmas gift to me.